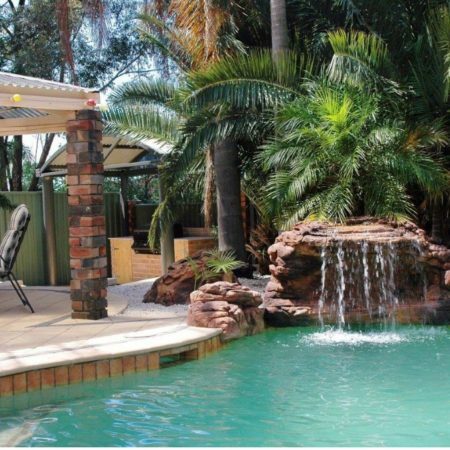 Victoria Falls Swimming Pool Waterfall Kit. 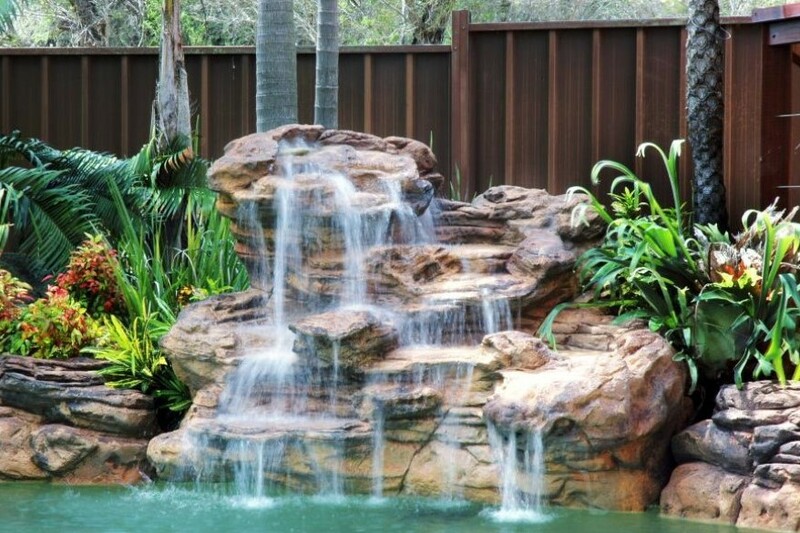 You are here: Home / Product Spread Page / Swimming Pool Waterfall Kits / Victoria Falls Swimming Pool Waterfall Kit FREE SHIPPING! 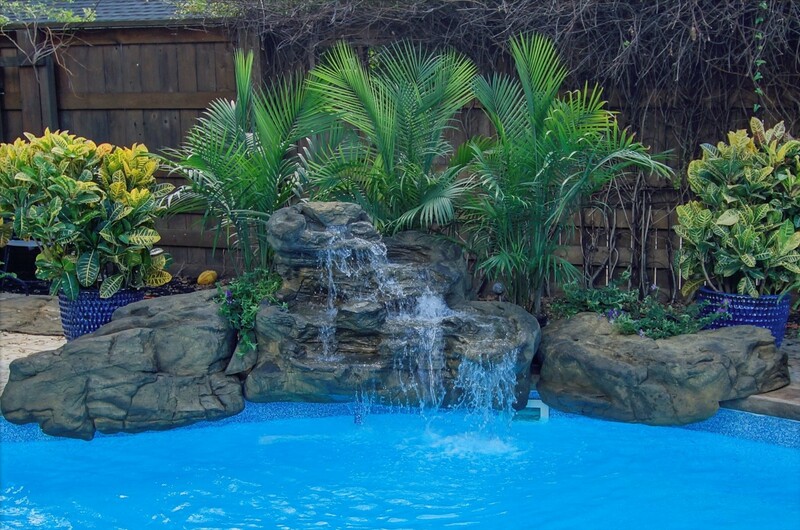 Victoria Falls Swimming Pool Waterfall Kit FREE SHIPPING! 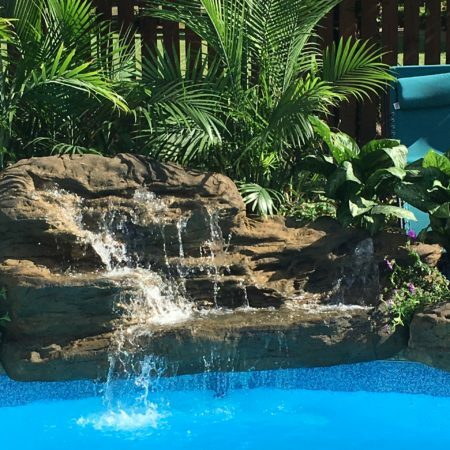 The Victoria Falls Swimming Pool Waterfall Kit ERPK-203 will create a brand new look and feel for your outdoor environment by installing this impressive rock design in your swimming pool. 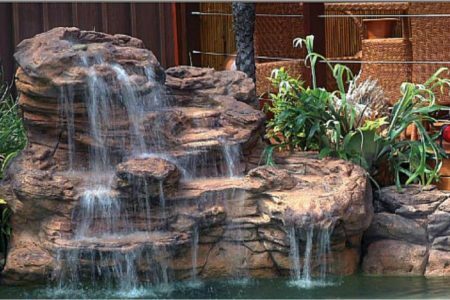 This rock waterfall kit features many levels, creating a stunning visual and soothing setting. 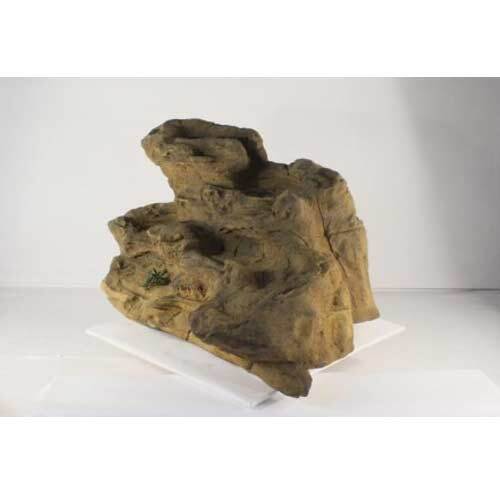 Water flows over the top of this piece and down the multiple levels of rock face. The lightweight engineered rock design allows this piece to be easy to handle, while remaining strong and durable. 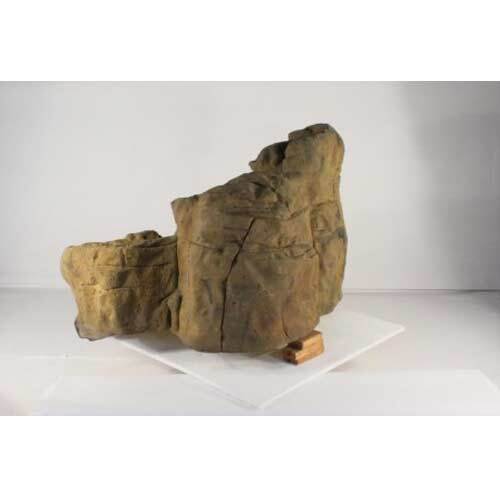 We apologize that edge rocks shown are larger than those in standard kit. 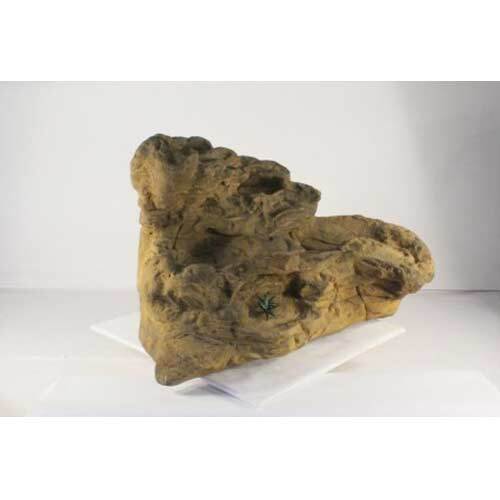 Accurate dimensions listed below and larger edge rocks shown are available for additional cost. 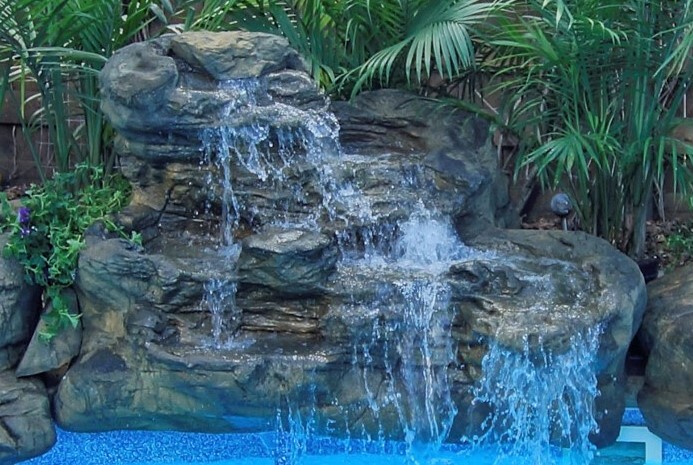 Tranquil Falls Swimming Pool Waterfall Kit- FREE SHIPPING! Tranquil Falls Swimming Pool Waterfall Kit- FREE SHIPPING! 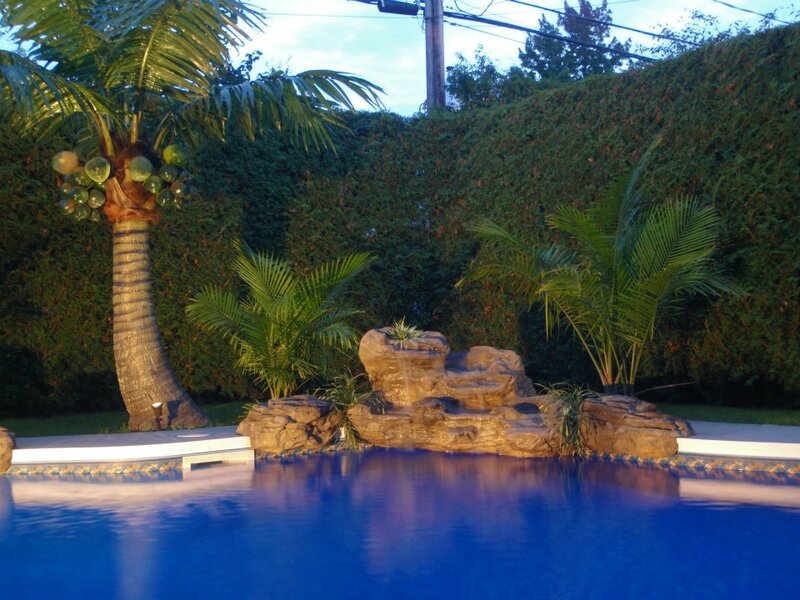 Bermuda Falls Swimming Pool Kit- FREE SHIPPING!